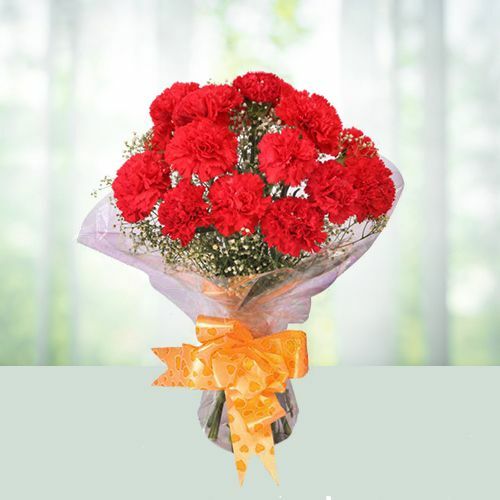 Spread the fragrance of your meaningful thoughts for your dear ones, on special celebration days, by sending a gift of fresh flowers online. 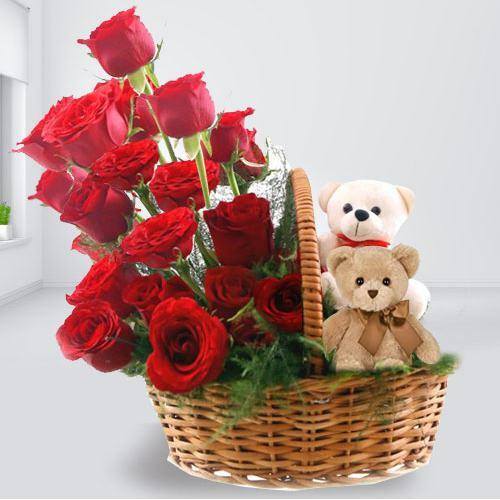 Now, order on our website for same day delivery of numerous creative floral arrangements made by the Florists in Mysore, available at low price and get the Flower Delivery done today at every nook & corner of the city. 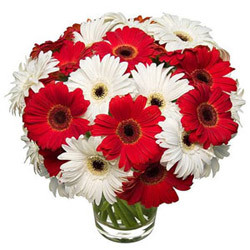 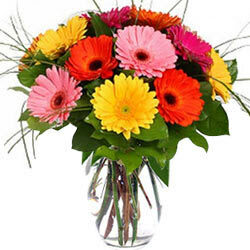 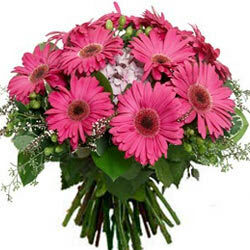 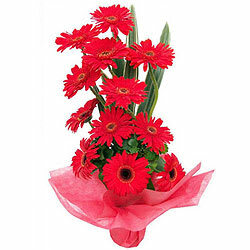 You can send a bouquet or an arrangement of Gerbera, Lilies, Rose, Orchid and Chrysanthemum, all available in various colors and hues and beautifully made by our expert Florist in the city. 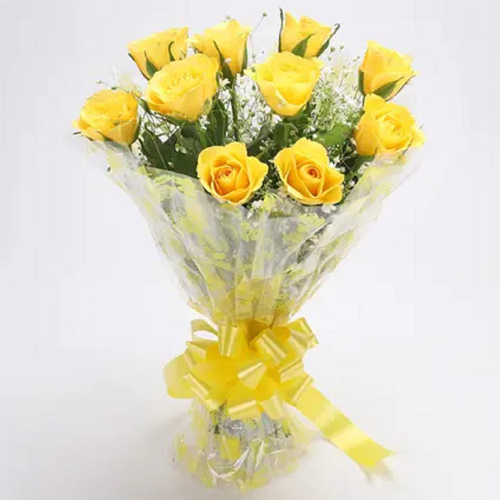 So, place your order now for Flower Delivery in Mysore for celebrating Birthday, Anniversary, Wedding etc in the city and to add glory to the celebration at Nazarbad, Chamrajpura, TK Layout, Udayagiri, Jyothinagar and other locations in Mysore, Karnataka. 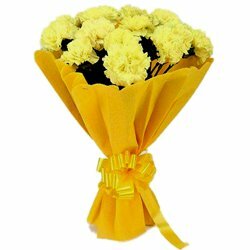 No matter what the preferences and occasion is; our website offers the most splendid collection of online Flower for Delivery in Mysore. 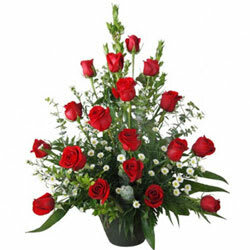 You can choose from wide range of Fresh Flowers like Roses, Orchids, Tulip, Cymbidium, Lily, Carnation, Bird of Paradise, Anthurium and Gerberas and send them to your loved ones in Mysore. 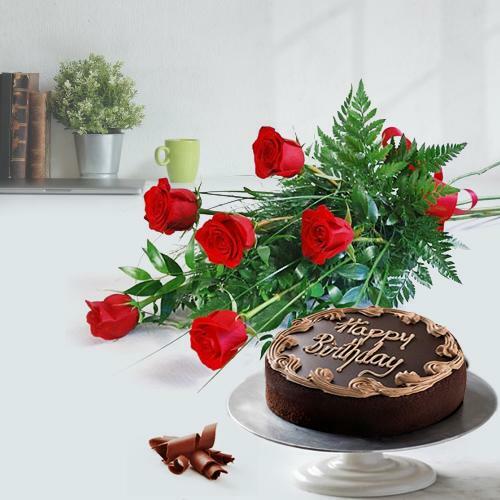 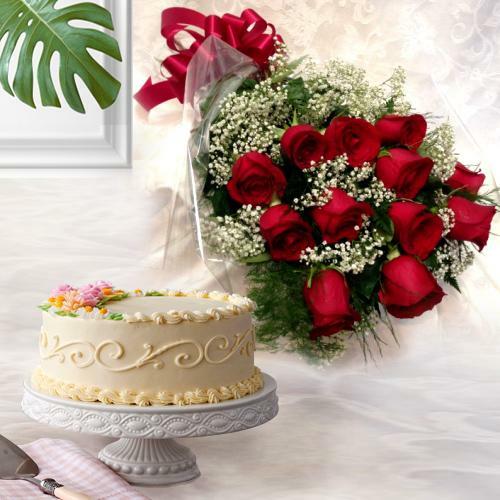 With Floral Gifts you can also add freshly baked cakes and cadbury chocolates to surprise your beloved ones on their Birthday, Anniversary, Wedding, House Warming & other special days. 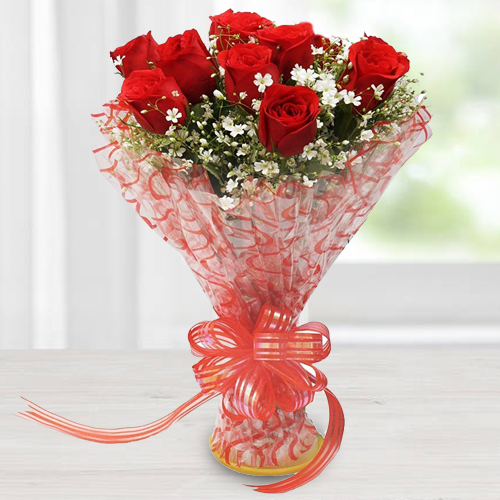 Our large delivery network within the city ensures timely Flower Delivery in Mysore at all localities like as Srinagara Layout, Udayagiri, Huskur etc. 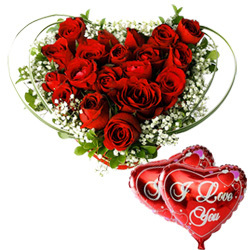 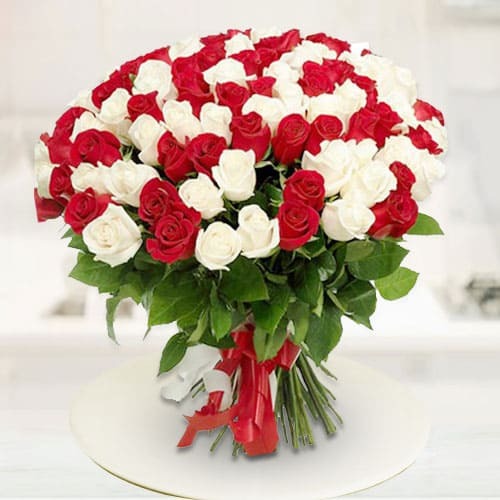 If you need the Delivery of Flowers in Mysore from USA, UK, Canada or any other country in the world, to convey warm greetings for your beloved ones on their Wedding Anniversary, Birthday or to offer Condolence etc. 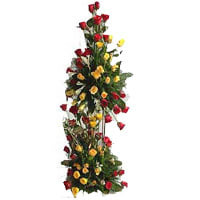 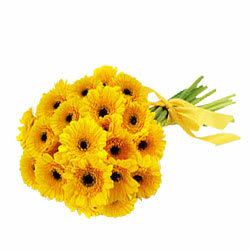 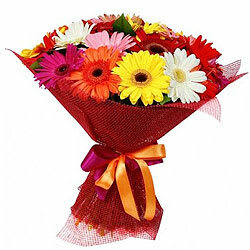 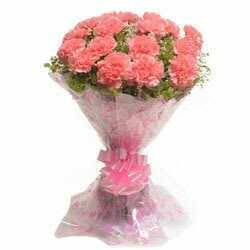 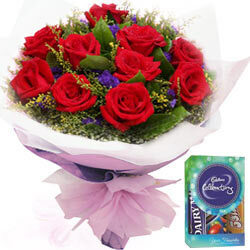 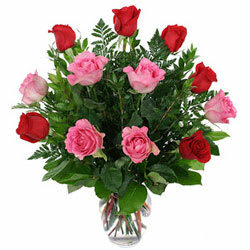 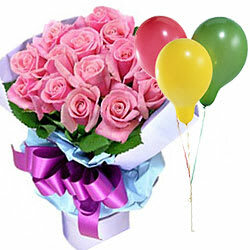 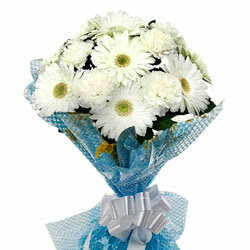 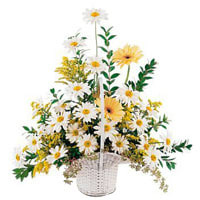 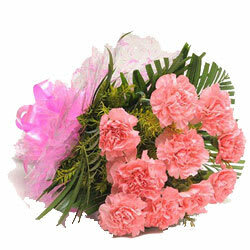 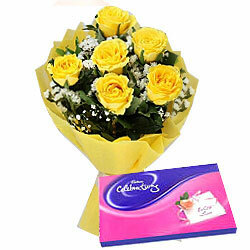 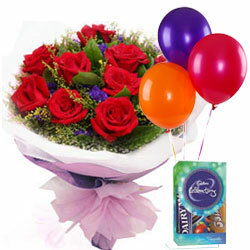 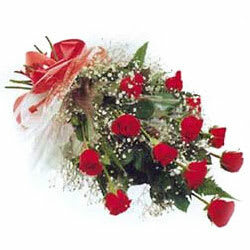 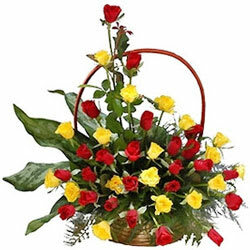 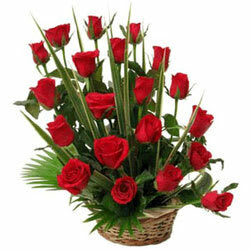 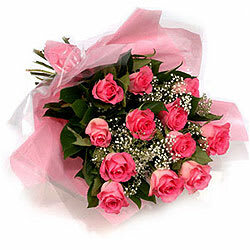 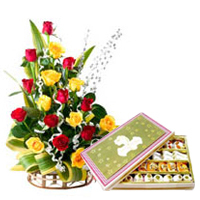 our e-commerce Website has all kinds of floral gifts at very low cost. 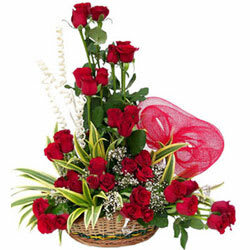 Our expert Florist in Mysore can exhibit beautiful Flowers in Basket, Vase, Bouquet and Bunch for the liking of your dearest ones in the city. 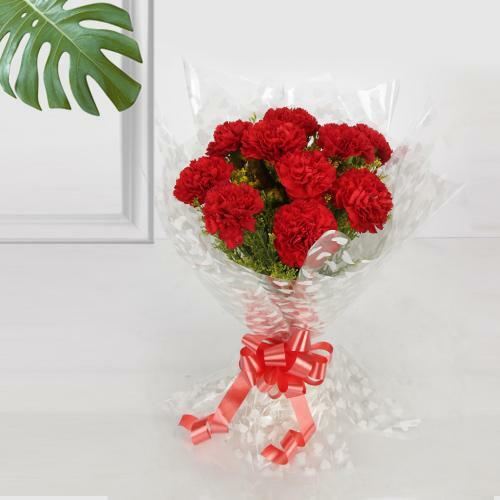 We provide Free Shipping, Same Day Delivery and Mid Night Delivery of Flower Gifts at all localities in the city, so that you reach out to your loved ones easily at any moment. 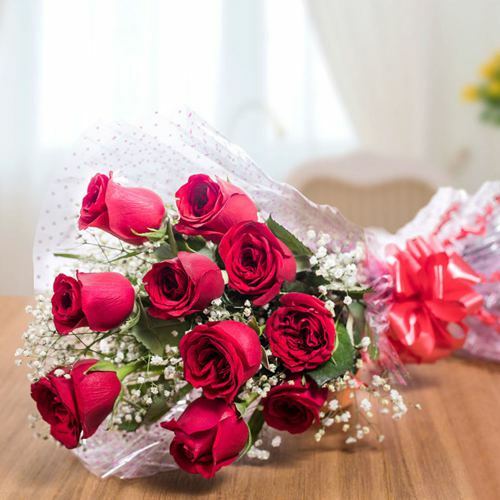 You can order Flowers online from all across the world on our website and get the delivery directly to the home of your loved ones to bring happiness in their life on momentous days. 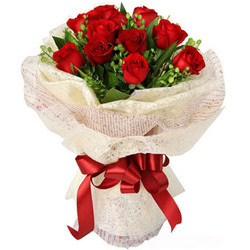 We have expert Florists in the Local Flower Shop at every corner of Mysore who will do the free delivery of Fresh Flower Bouquet quickly on the Same Day and even at Mid Night. 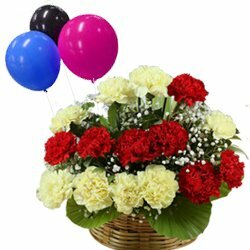 We have a secured website and have different modes of making online payments for an assured Flower Delivery in Mysore at Srinagara Layout, Udayagiri, Huskur etc. 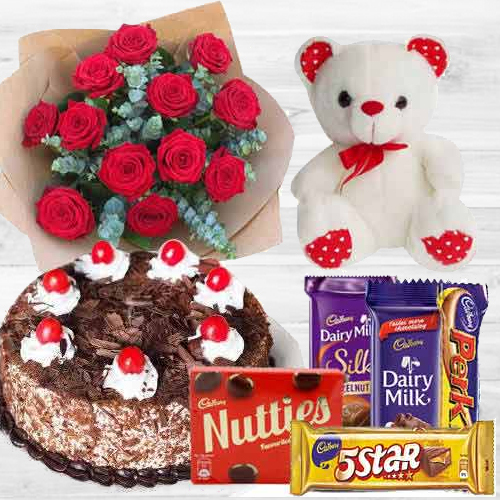 Along with the Beautiful Flower Bouquet you can also add tasty cakes, chocolates, sweets, dry fruits, fresh fruit basket, teddy bear, greeting cards and your personalized message for assured delivery in and around Mysore, Karnataka.